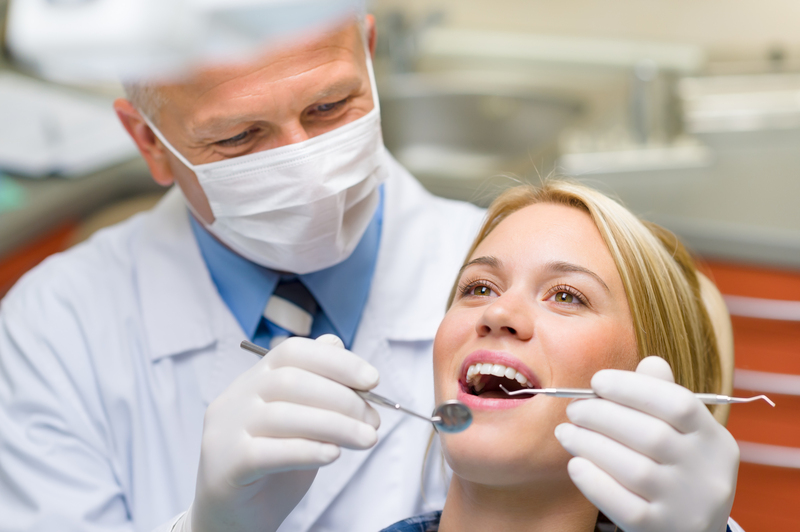 Cosmetic Dentistry in Pembroke Pines, Miami Lakes and Coral Gables. A beautiful smile can positively influence your life in many ways – in fact, countless studies suggest that people with white, straight teeth are perceived by their peers as being more successful, more confident, more attractive, and even younger than their less fortunate counterparts. However, the sad truth is that even healthy teeth can end up falling victim to more and more aesthetic dental flaws over time, resulting in diminished self-confidence. At Dental Health Centers, our dedicated team of doctors offers several cosmetic dentistry services that are designed to transform your look to fit your ideals, creating dazzling results you can proudly show off to those around you.